Rate this Article Although not all online casinos offer this, it’s always best to take advantage of the free play option before spending real money while playing online slots. If you compare classic slot games with current modern ones, you’ll notice the huge disparity between them. Aside from the impressive range of themes, from famous TV shows like Game of Thrones to age-old popular topics like Greek gods and pirates, online slot games nowadays can have quite a number of bells and whistles that can be a tad bit overwhelming to a new player. In fact, for some games, it can be kind of hard to understand what the game is all about; to get a feel for the game. Now, don’t get me wrong - It’s great that slot and casino software providers want to innovate their games; making those games a lot more fun and exciting by adding in extra features like bonus rounds, unique symbols or reel design, and more, but the number of new features introduced to a slot game need some getting used to. Wouldn’t it be great to have a free “test run” option? That is why for the for the past few years, online casino sites have started offering the great option of being able to play their slot machines and games for free. Well, instead of having to place a deposit to play, you will get a nice pile of virtual currency to play with right after you signed up. For some sites, you don’t even need to do that – you can start spinning those reels right away! 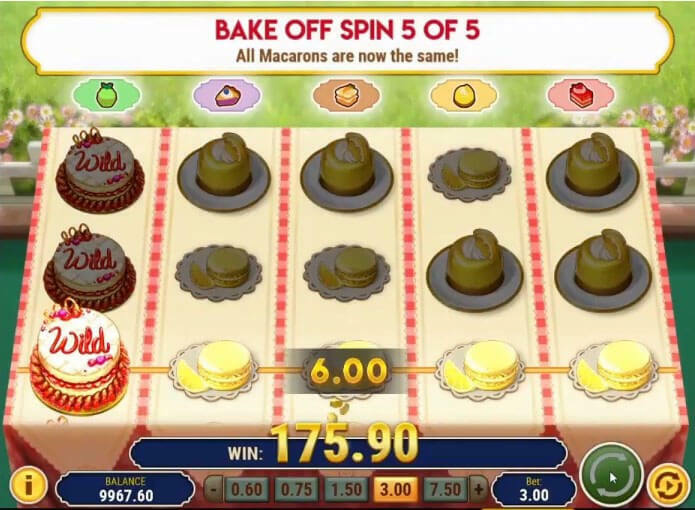 As mentioned, some slot games can be quite confusing to understand at first especially those fancier ones with special pay tables, unique reel design, bonus rounds containing a separate mini-game on the side, one-of-a-kind symbols and others. However, these are the sort of slot machines that are the most appealing, and you simply have to try it out. Wouldn’t it be great if you can try slots like these for free? Just so you can learn the ins-and-outs before deciding to deposit some cash and invest the money into the game. You can essentially test the waters before going all in to win it big! Of course, you can also try all the slot games a casino site has to offer just to see which game resonates the best with you and your Lady Luck. Luck can be a rather picky lady, and thus, sometimes, you just need to spend a bit of time getting a feel for each of the slot games available before settling on a select few. Since you won’t be losing any of real money, playing free slots is also great if you’re completely new to the scene and aren’t very sure where to start. With free slots, you have complete freedom to learn as you play; to try different varieties of slots while trying to understand the rules as you go. What About Real Money Slots? Well, after a while of playing free slots, you might want to start ramping it up a notch and play real money slots. Unlike free slots, real money slots will, obviously, cost you some real money to play, but the thrill and enjoyment that you get when you upped the stakes is vastly different from simply playing slots where you have nothing, except virtual currency, to lose. It’s just a lot more electrifying to play with real cash and if you do win big, the joy you feel is further amplified because... well, you actually got yourself some cold hard cash! So, all in all, if you’re looking for an online casino site to play some slots in, be sure to find one that offers free slots for you to play. You can thank me later for the free advice!